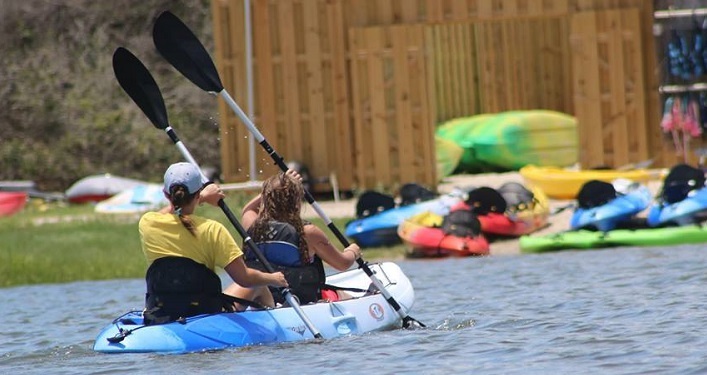 Join Anastasia Watersports and Marineland Dolphin Adventure at Anastasia State Park for Dolphin Paddle, a fun-filled interpretive paddle of Salt Run. Our estuarine tidal marsh is teeming with plant and animal life. Hop into a kayak, paddle onto Salt Run, and keep an eye open for birds, turtles, manatees, and especially dolphins. Together the Anastasia Watersports staff and the Marineland educators will provide illuminating details about our ecosystem and its wildlife, with a special focus on bottlenose dolphins. The event will start with 30 minutes of classroom discussion, followed by 90 minutes of paddling. 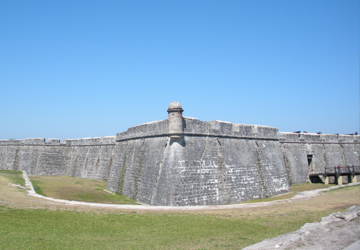 Come out and enjoy real, undiscovered Florida! 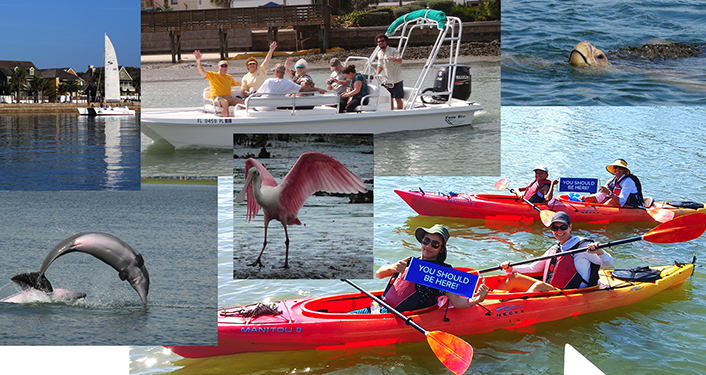 Cost: $40/person includes boat rental; $25/person provide your own boat. Park admission fees also apply: $8.00 per vehicle, limit 2-8 people per vehicle; $4.00 per single-occupant vehicle; $2.00 per pedestrians, bicyclists, extra passengers, passengers in vehicle with holder of Annual Individual Entrance Pass). Click on the event website link to register and for all information.